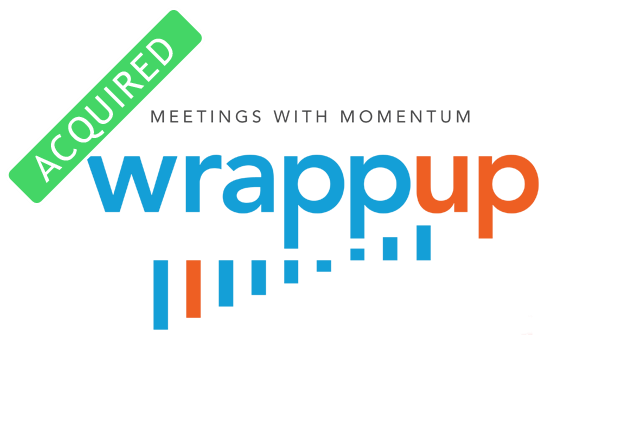 WrappUp is a mobile productivity app that helps the user to organize, record and take notes in meetings in real-time. 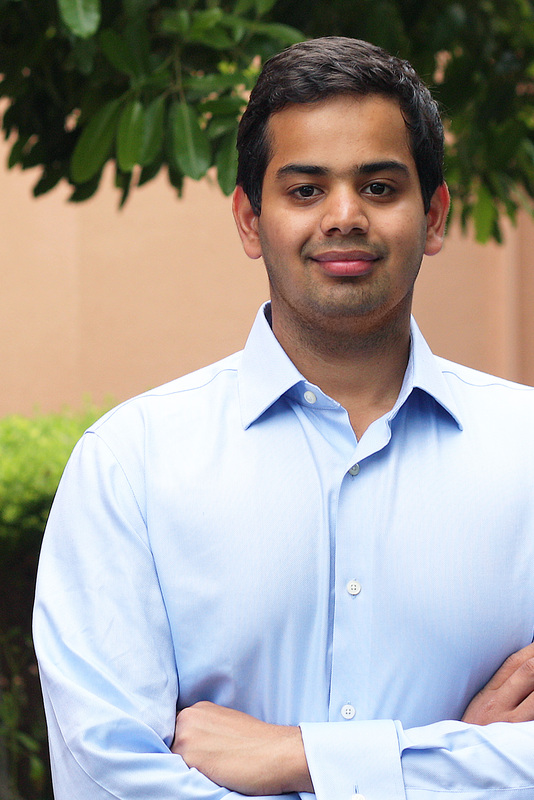 Wrappup was founded by Rami Salman and co-founded by Ayush Chordia and Rishav Jalan. The company began by building working prototype in under 24 hours, winning Angelhack Dubai 2015. 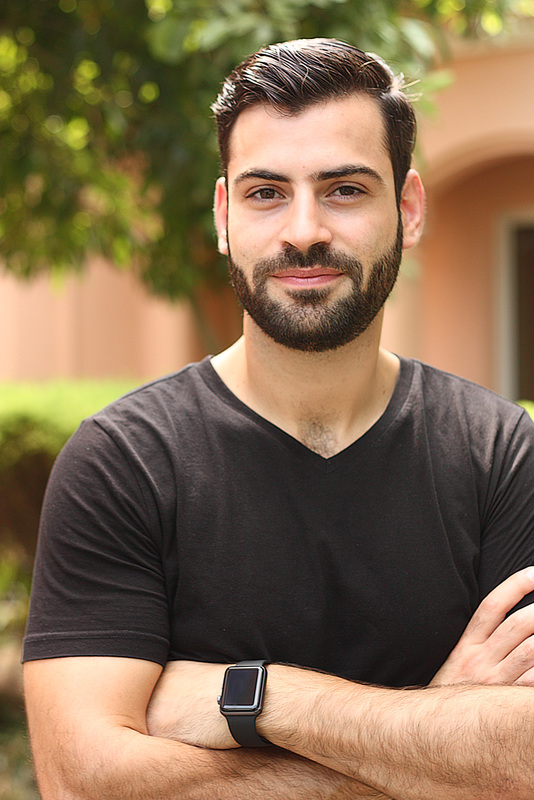 Through 4 years at Bain & Company, Rami experienced the power of productive meetings with clients across industries. He is designing the app based on accumulated best practice and extensive research on meeting productivity. Ayush has built the multi-platform cloud based app and unleashed the power of speech and voice-print recognition technology to enhance the experience. 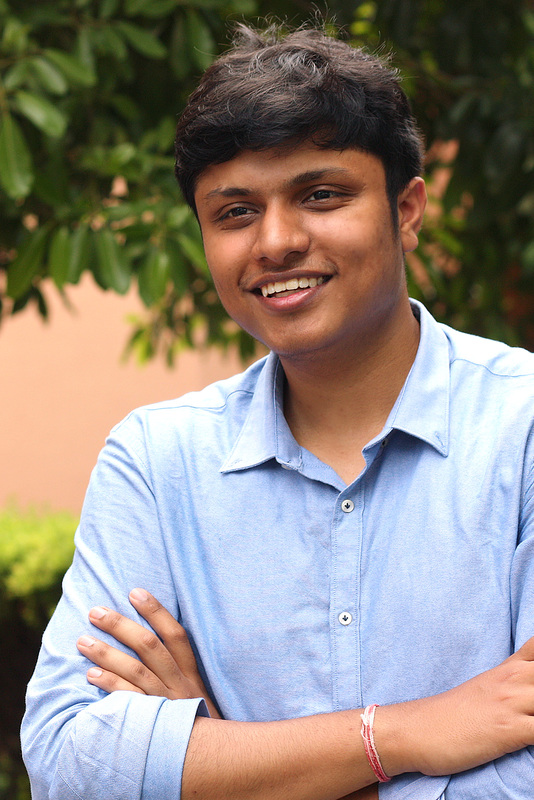 Rishav has built the Android app to be intuitive, quick, and scalable. Both have developed at breakneck speed, the engine for the tech growth. The team is still growing, and on the lookout for hiring talented engineers. In Sep 2016, the Company secured $800,000 in funding led by BECO Capital along with ArzanVC and other investors. We’re thrilled to have people solve meeting inefficiencies with us! If you think you are the one please do send your resume to us.